Strong Customer Authentication (SCA) is a new European regulation that will go into effect on September 14, 2019 to make customer-initiated online and in-app payments more secure in the European Economic Area (EEA). Currently, when paying online, customers need to enter their card number, expiry, CVV, and postal code to make a payment. After SCA goes into effect, any website or mobile app accepting customer-initiated payments will have to pass additional information about the customer to their payments provider (in your case, Square). Payments without this additional authentication will be declined by the cardholder’s bank. Do I need to support SCA? 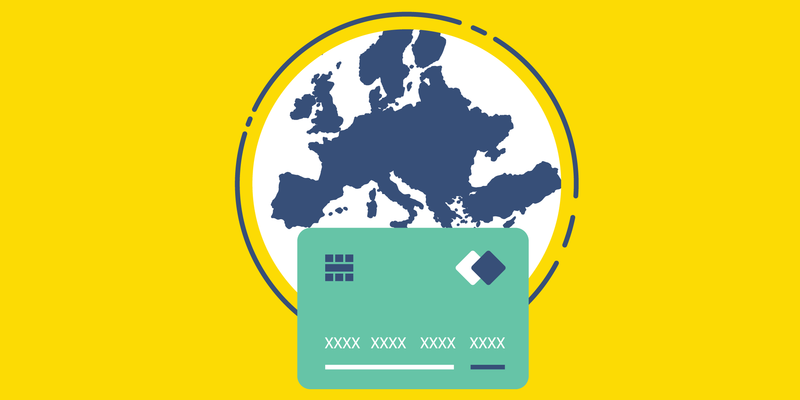 SCA will be required for all customer-initiated online and in-app payments within Europe, where both the business taking the payment and the cardholder’s bank are in the European Economic Area (EEA). In other words, if you operate an online/in-app business based in the EEA and have customers who are also in the EEA, your transactions will need to be SCA compliant by September 14, 2019. Also note that SCA will apply regardless of Brexit in the UK. How will Square help me prepare for SCA? Using two of these elements together, instead of the traditional approach of using only passwords, will help reduce online fraud. We will also incorporate other low friction authentication mechanisms like fingerprint and facial recognition to help increase your conversion rates. We are currently making these changes to the Square Payment Form, In-App Payments SDK, and our Connect v2 APIs. Developers using these products will need to make updates to their integrations by September 14, 2019, in order to ensure smooth payment acceptance once SCA goes into effect. We will be updating this post with detailed instructions for how to update your integration in the coming weeks. In the meantime, if you have questions or suggestions, you can contact developer support, or join our Slack channel.